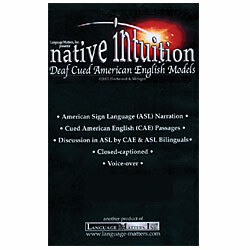 Native Intuition is revealed in a series of Cued American English passages, as only Deaf native cuers can. Your host, Daniel Koo, M.A., uses ASL to explain the nature of cued languages. 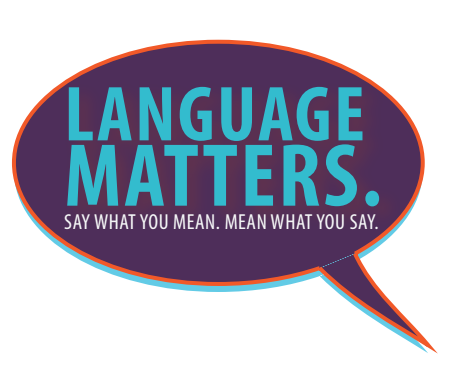 Enjoy five Deaf native cuers who use CAE as they share their experiences, opinions, and insights. See an ASL conversation between two Deaf individuals discussing life as CAE and ASL bilinguals.